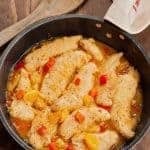 Creating a flavorful pan sauce is one the easiest ways to turn simple boneless chicken breasts into a fast yet memorable meal. 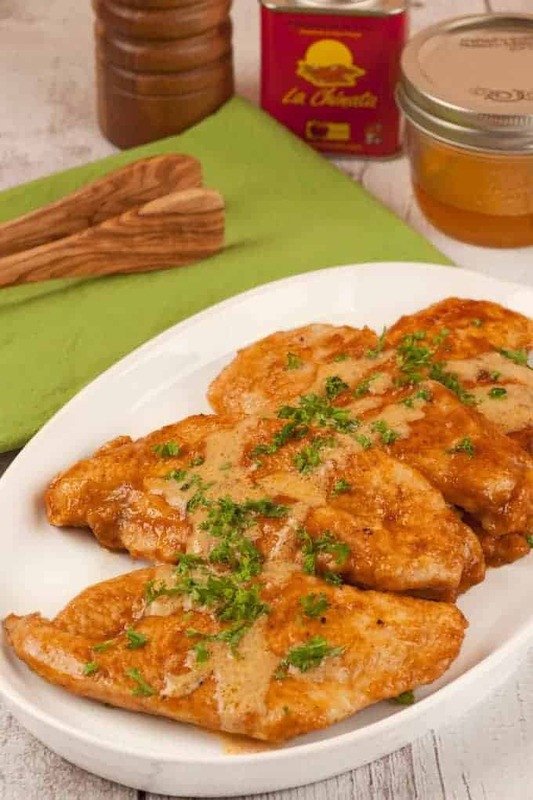 For this recipe we’ve seasoned our chicken with a hearty dose of smoked paprika and made a light sauce with chicken broth, honey and a touch of cream. Serve with a green salad and either mashed potatoes or our Andouille Roasted Potatoes for a complete meal. 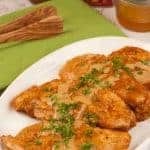 Make boneless chicken breasts into a quick, yet memorable dinner by flavoring them with a combination of smoked paprika, honey and a bit of cream. One at a time, place the breasts between two sheets of plastic wrap and gently pound them to an even thickness of about 1/2-inch. Thoroughly combine the flour, smoked paprika, salt and a few grinds of black pepper in a shallow dish. Dredge the chicken in the flour mixture, shaking off any excess. Film the bottom of a large skillet with vegetable oil and heat over medium-high heat. Add the chicken in a single layer and cook until golden, 2-1/2 minutes per side. Transfer to a plate and set aside. Deglaze the pan with the chicken broth, scraping up any browned bits that may have accumulated on the bottom. Add the honey, reduce the heat to medium and stir until well combined. Bring the mixture to a simmer and return the chicken to the pan. 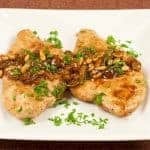 Cook the chicken for an additional 2 to 3 minutes, turning frequently to coat each piece in the sauce. 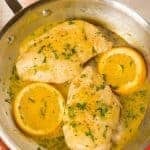 Transfer the chicken to a serving platter or individual plates, then stir the cream into the sauce that remains in the pan. 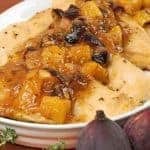 Spoon some sauce over each piece of chicken and serve immediately.